St Benedict’s had a record number of finalists at the Public Schools Fencing Championships this year. 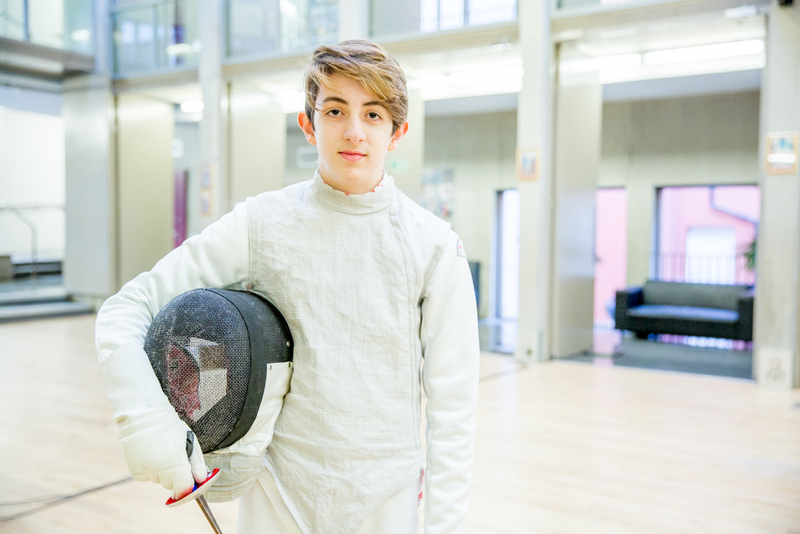 Alberto Mascioli (Lower5th/Year 10) has won the A. E. Cressall trophy in Junior Foil – a historic win, and undoubtedly the crowning achievement of the term. 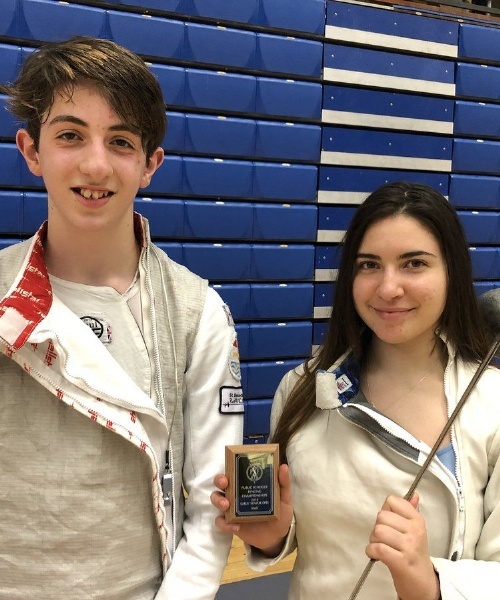 Thirty-one fencers from St Benedict’s competed in the Public Schools Fencing Championships, regarded as the highlight of the school fencing year. The competition took place over three days in March, at Crystal Palace. 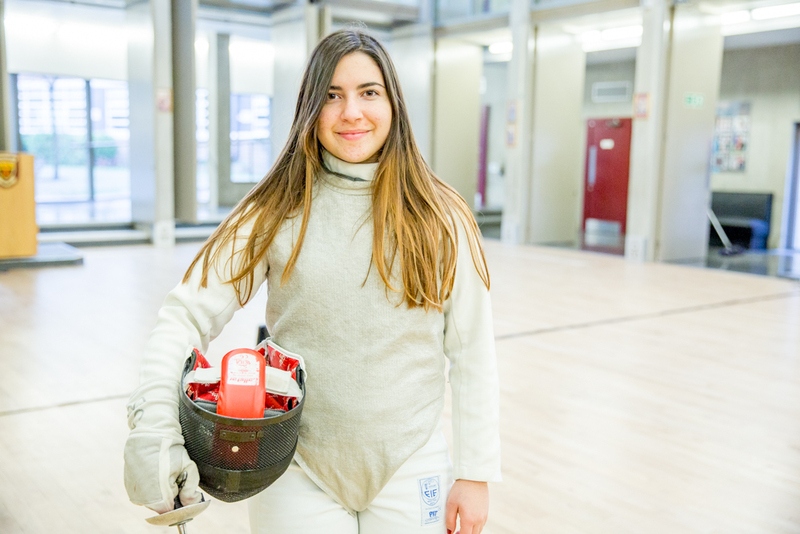 Bronze medals were won by Angelica Lawson (Upper 4th/Year 9) in the Junior Girls Sabre and Fernanda Da Silva (Upper 6th/Year 12) in the Senior Girls Foil. Fernanda also came 6th in her secondary weapon, Epée. In further good news, five of our fencers are through to the National Championships in May. A weekend of tough regional qualifiers earlier this term saw Douggie Ashby (Upper 6th/Year 13), Joseph McDonald (Upper 5th/Year 11), Alberto Mascioli, Fernanda Da Silva and Elias Kassouf (Upper 5th/ Year 11) all qualify for this prestigious, national competition. In a busy term, with 53 team matches (30 wins) and 31 separate individual competitions, St Benedict’s fencers have much to celebrate!